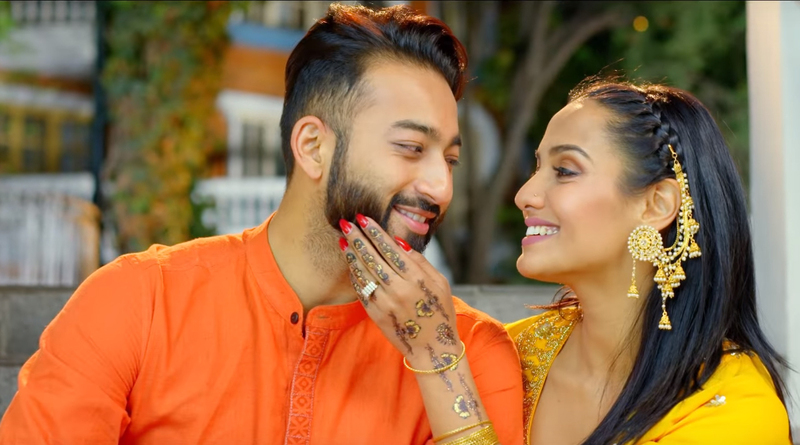 You must have watched Priyanka Karki and her fiance Ayushman Deshraj Joshi‘s “Arko Juni” song by now. The video was made available on YouTube on March 28, 2019, and is still trending on YouTube at 1. “Arko Juni” has been crooned by Melina Rai and Saroj Oli. Composed Dipak Sharma and penned by Dinesh Thapaliya “Arko Juni” has lived upto the hype and garnered over 1.1M views (and counting). Since the time it came out on YouTube, the internet is talking all about it and is still a rage.